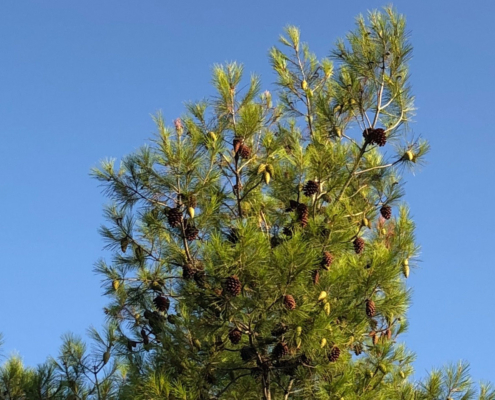 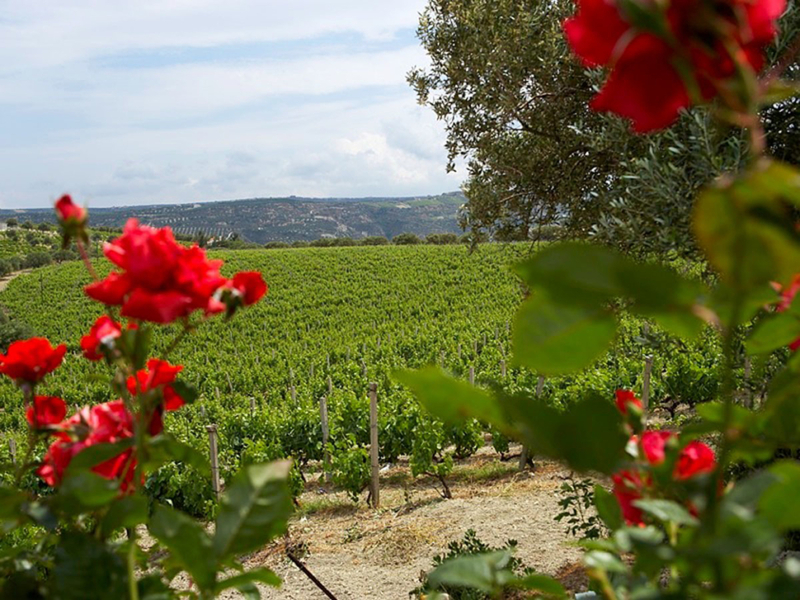 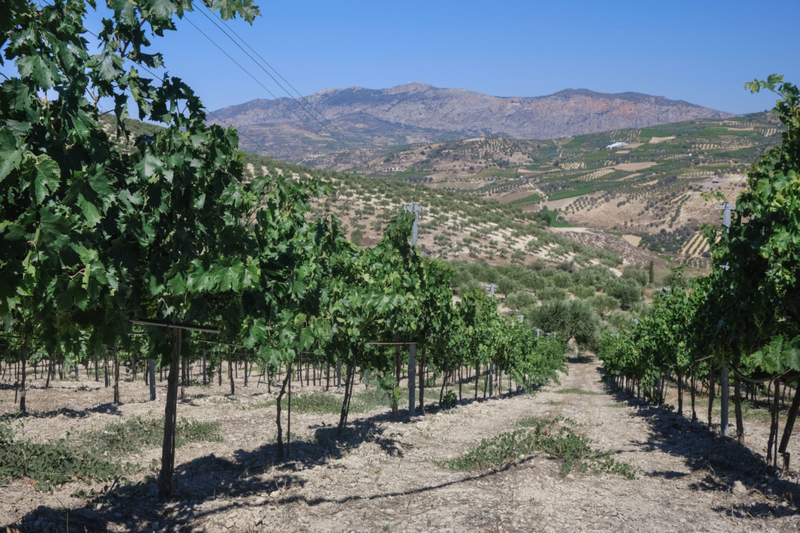 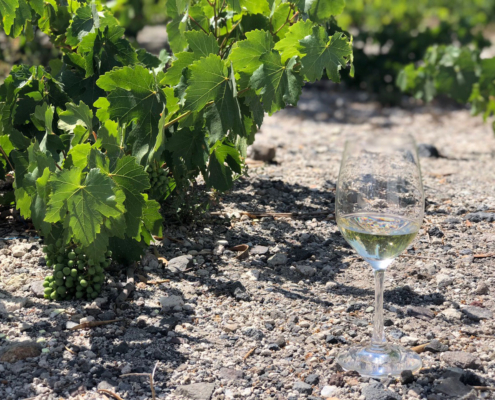 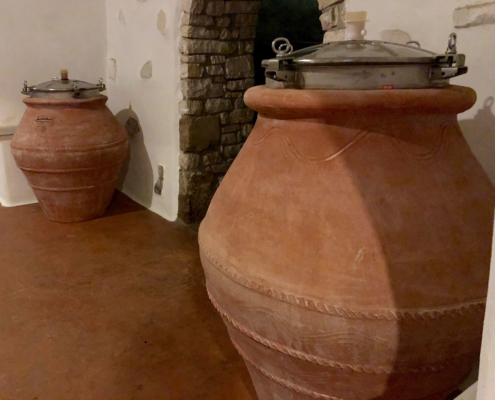 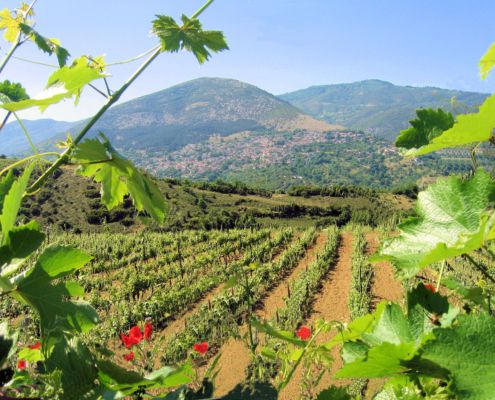 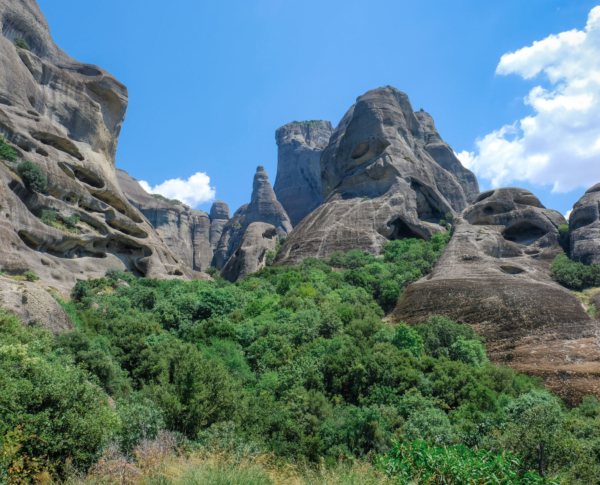 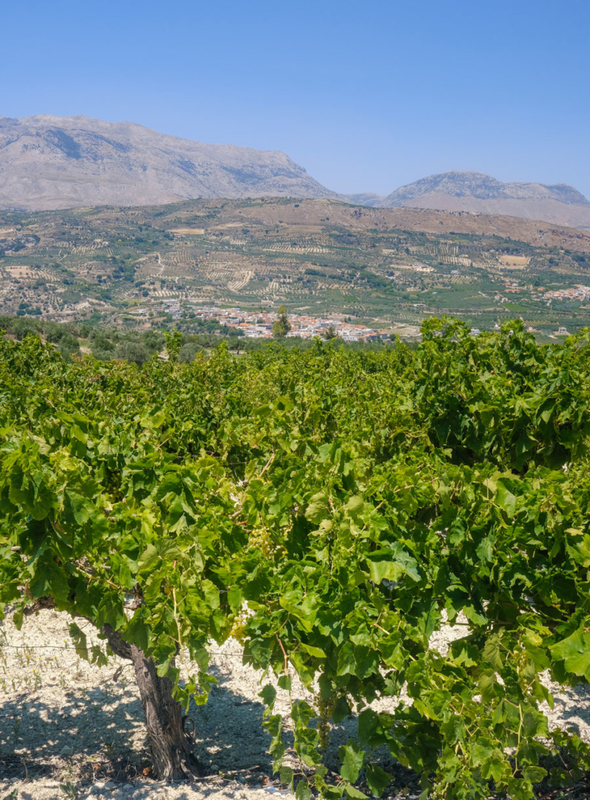 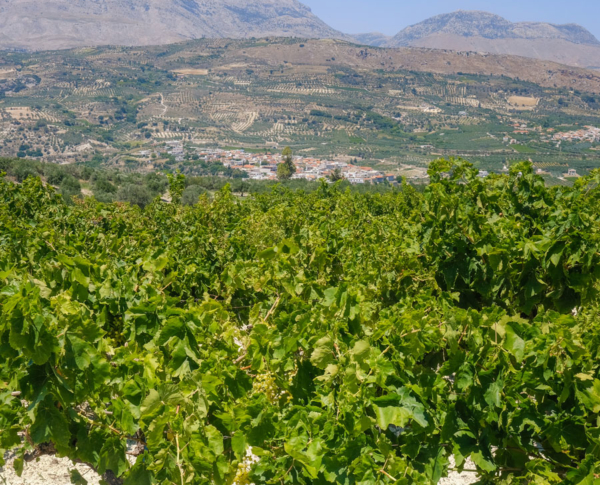 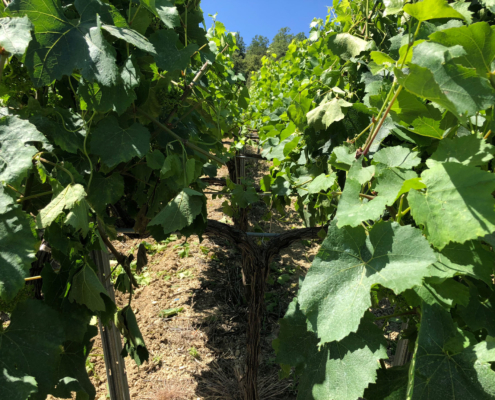 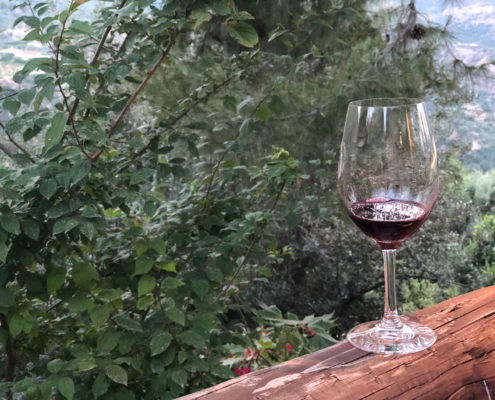 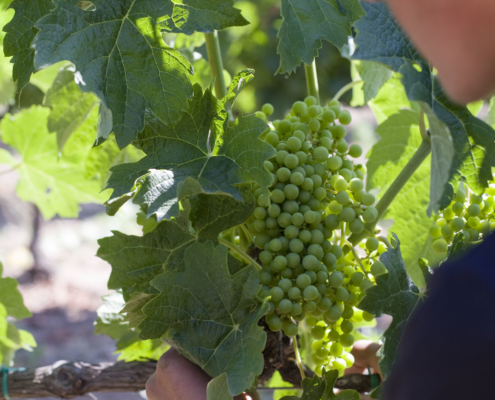 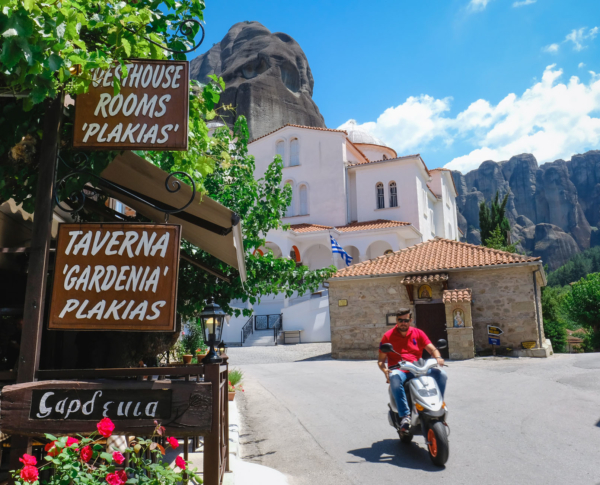 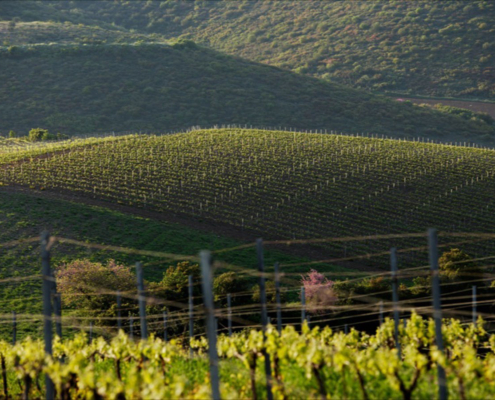 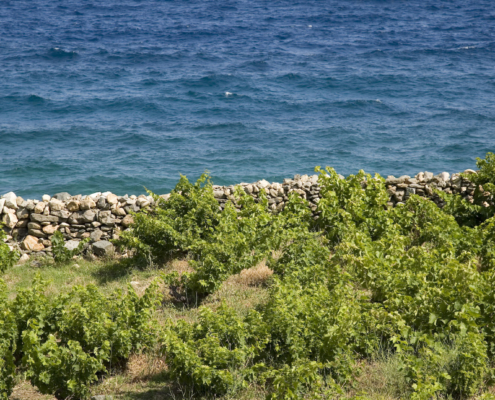 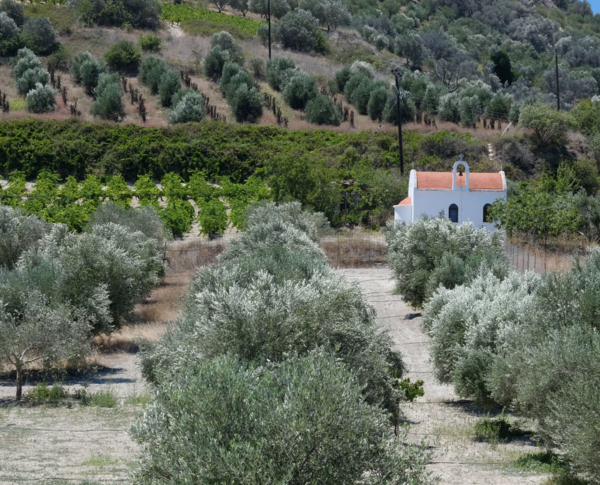 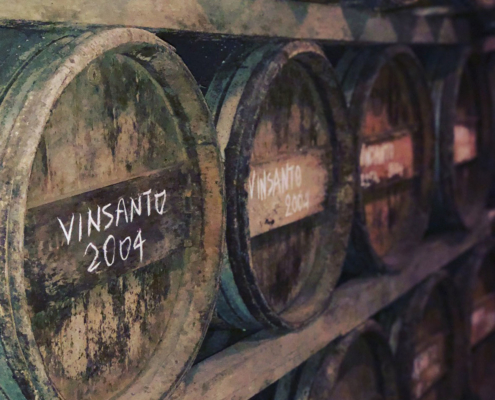 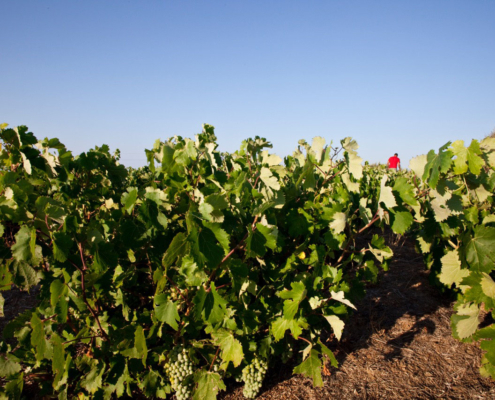 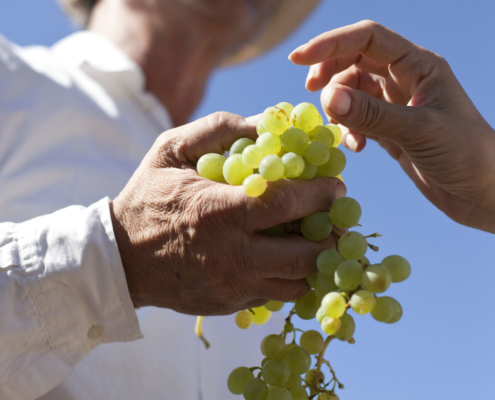 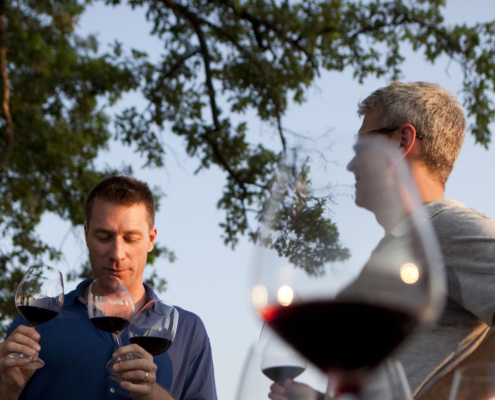 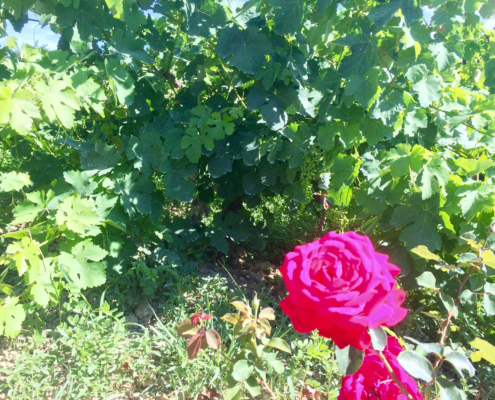 Many consider the historic vineyards of Crete to be the world’s most traditional, as they have been steadily cultivated and thriving since prehistoric times. 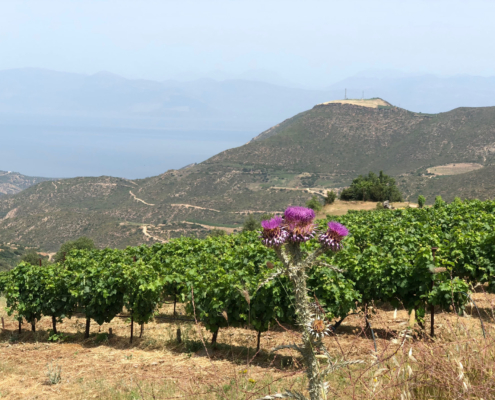 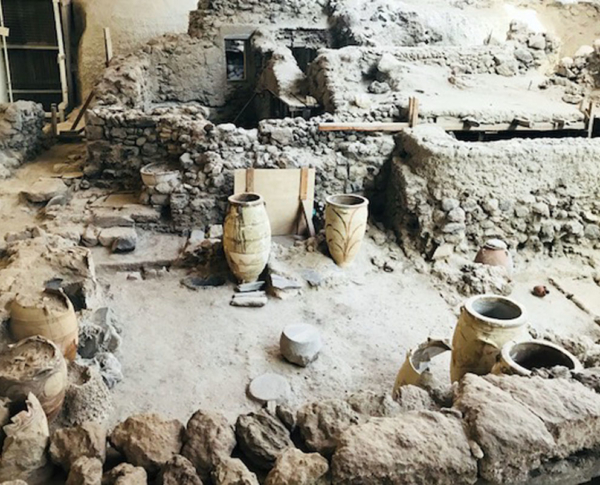 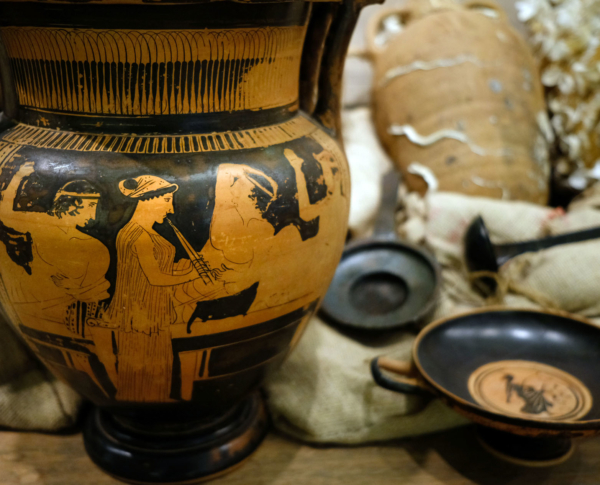 The golden age of Cretan wine reached its peak during the Roman era when exports to the rest of Europe were truly massive. 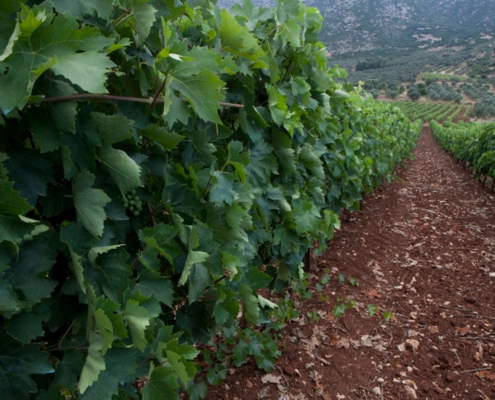 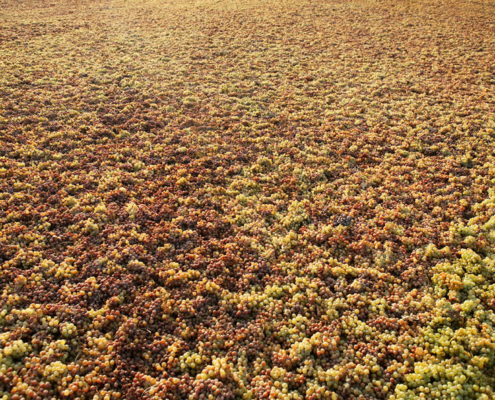 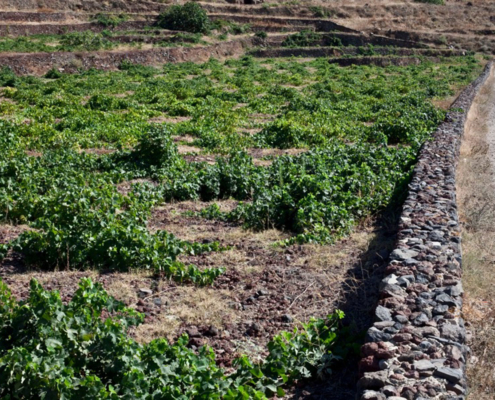 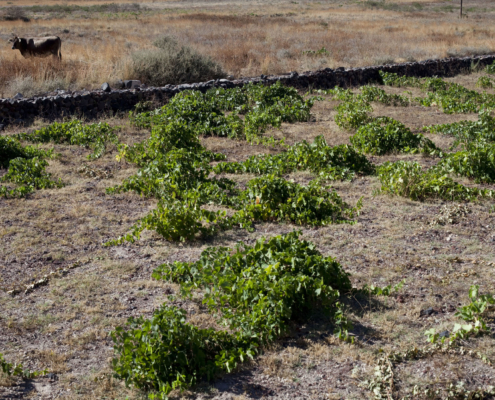 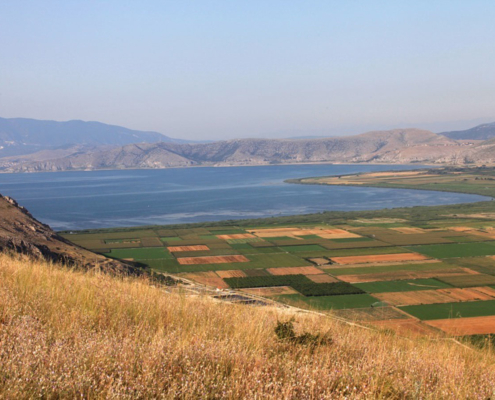 Yet, there isn’t a single historical period when the historic vineyards of Crete did not flourish. 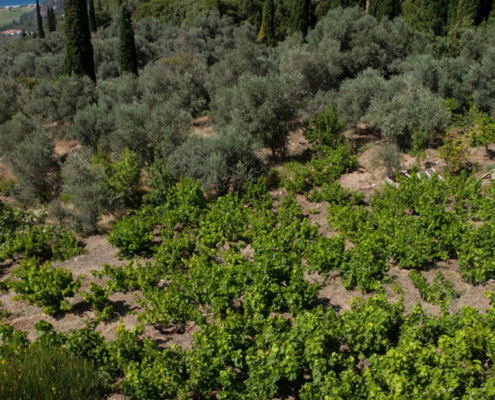 The famed Malvasias oenos was the most prominent wine, mainly produced on Crete during the Byzantine era and Venetian rule times. 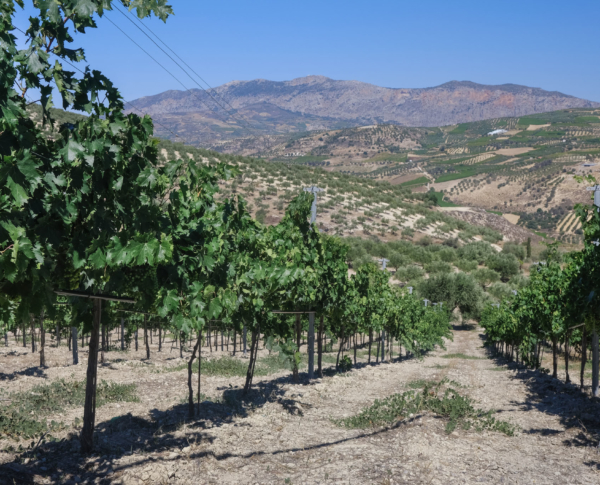 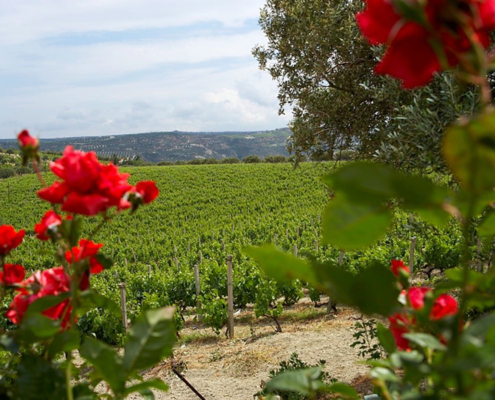 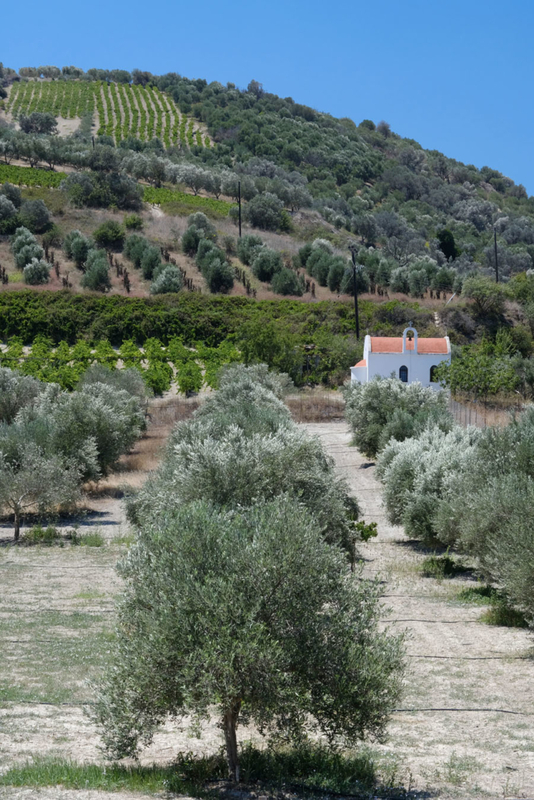 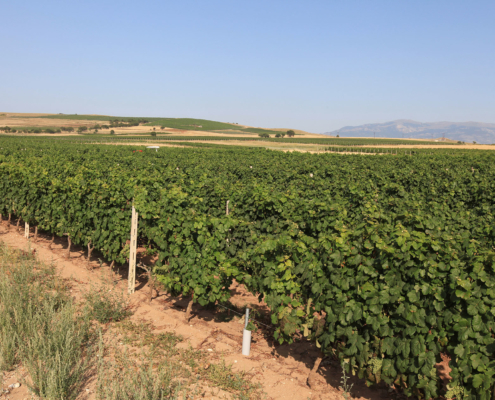 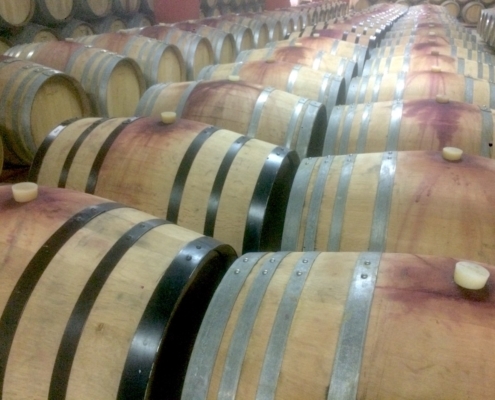 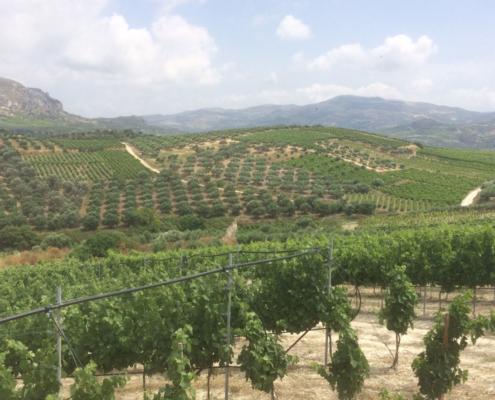 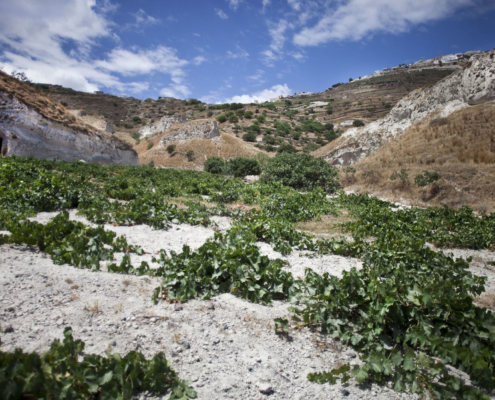 In recent years, the historic vineyards of Cretehave risen to new heights of prominence and are regarded as one of the most active and promising vineyards of contemporary Greece.